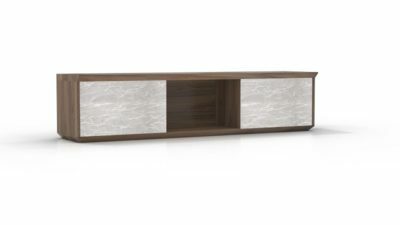 This two drawer lateral file cabinet from Rudnick features a cherry veneer finish. 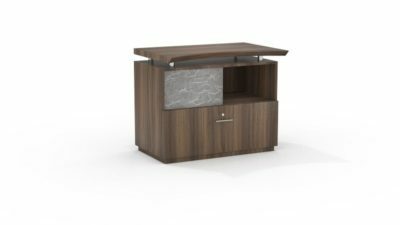 It also incorporates silver handles on the drawer and a lock so you can keep your files secure. Take a look at our preowned selection. of used 2 drawer lateral file. Florida businesses save tons of money buying used files-storage at Orlando’s Office Liquidation warehouse. 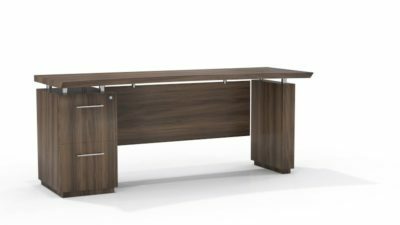 Looking for a cherry 2 drawer lateral file? 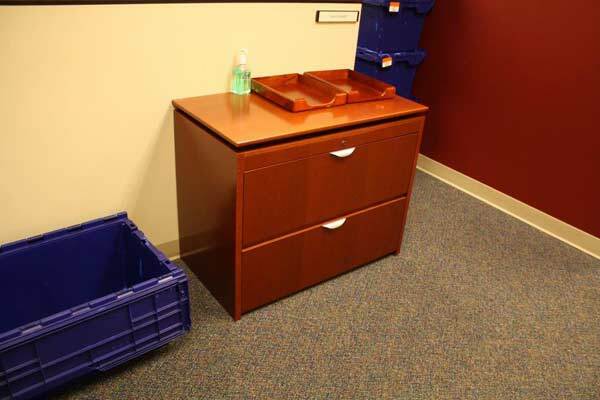 Office Liquidation is Orlando’s premier office furniture dealer for cheapest pre-owned 2 drawer lateral files.